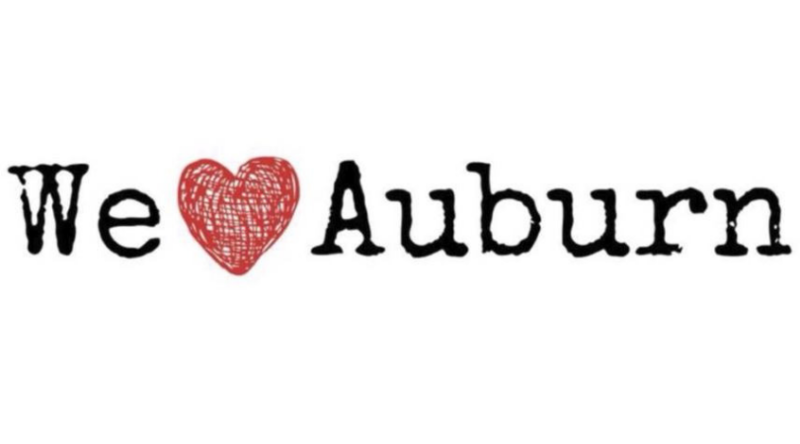 It's "We Love Auburn Month" and one of the many activities planned is a "Haunted Walking Tour". Come to downtown Auburn to tour the buildings and places filled with history and haunts! This is a free event but donations are encouraged to support Auburn Main Street. There will be a lot of walking so weather appropriate dress is highly encouraged. In case of bad weather, the tour will be postponed for another night.